Several magnificent churches are part of the Prague Castle complex, but St. Vitus Cathedral is definitely the most important one. 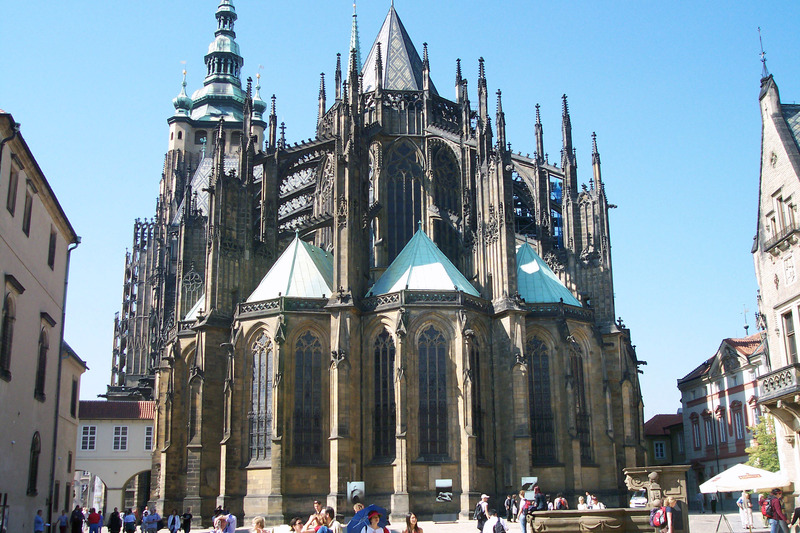 It is a Roman Catholic place of worship, built in the Middle Ages, when Gothic style was predominate. 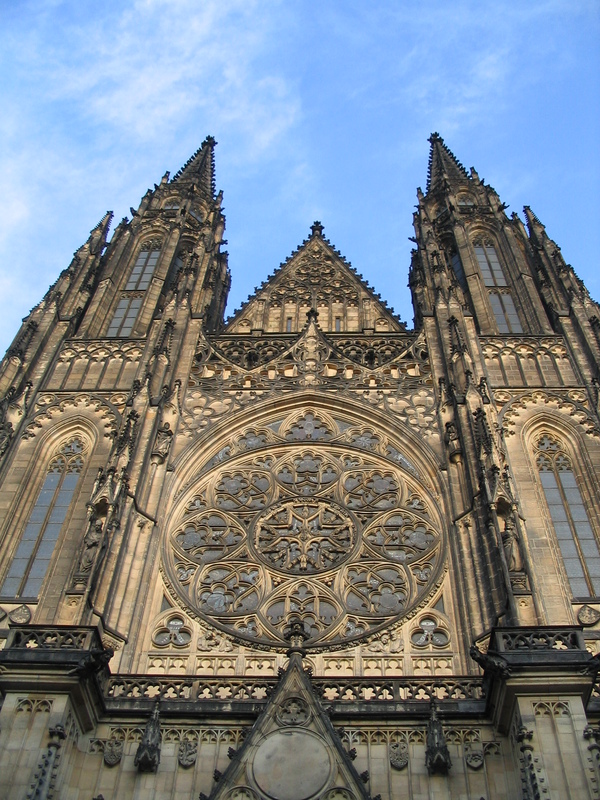 Almost hundred meters tall and wide, this cathedral is the most famous religious object in Prague and probably in the whole Czech Republic. It is nowadays the seat of the Archbishop of Prague. As St. Vitus Cathedral is a religious object still in service, you need to be careful about its working hours. Generally, the opening hours are around 9.00 AM local time. 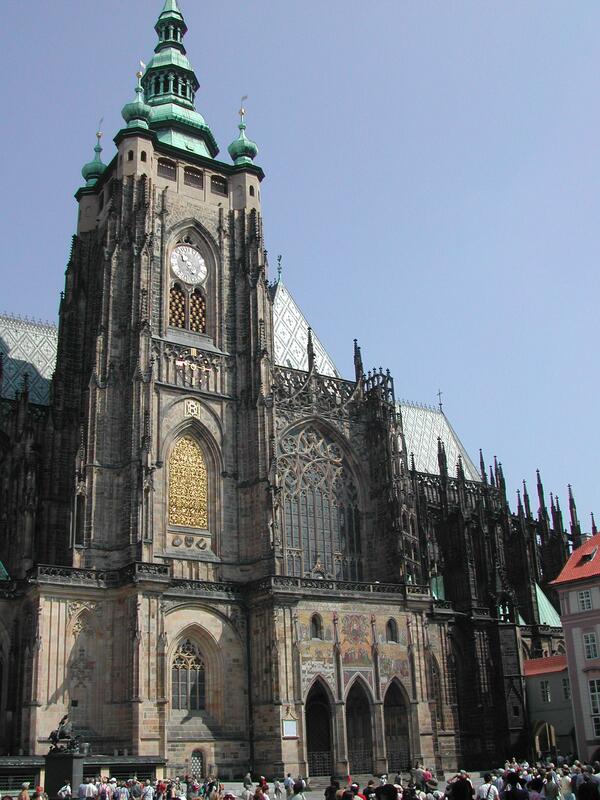 The cathedral is located inside the Prague Castle at III. nádvoří 48/2. Visiting the cathedral is free.